Our Elegance Colour range of engineered rainwater systems proves that even the most functional products can be transformed with a splash of colour. As well as colour, you can choose from two finishes: matte and a traditional cast iron look in either a Square or Sovereign profile. Found the perfect style for your design? Get some sample swatches or request a call-back from the Polypipe team. Each system is available in the classic Sovereign and contemporary Square profiles to cope with the level of rainwater your home is exposed to. Our Square system is stylishly crafted, with a guttering profile designed to drain a roof area of up to 144m2 and can also cope with snowfall. The Square Gutter system can be fitted in homes throughout England, Wales, Scotland and Northern Ireland. We recommend them on new builds or modern replacement projects. 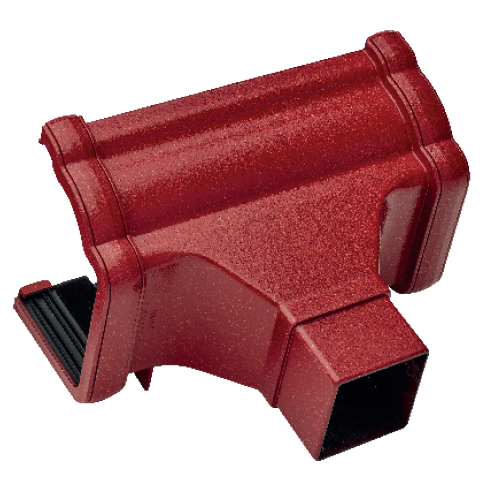 Our Sovereign system is a beautifully crafted guttering profile that can drain a roof area of up to 284m2 and can also cope with snowfall. They are high profile systems that can be fitted in homes throughout England, Wales, Scotland and Northern Ireland. They are best suited to areas of high rainfall and on residential terraces or Victorian-style homes and conservatories. 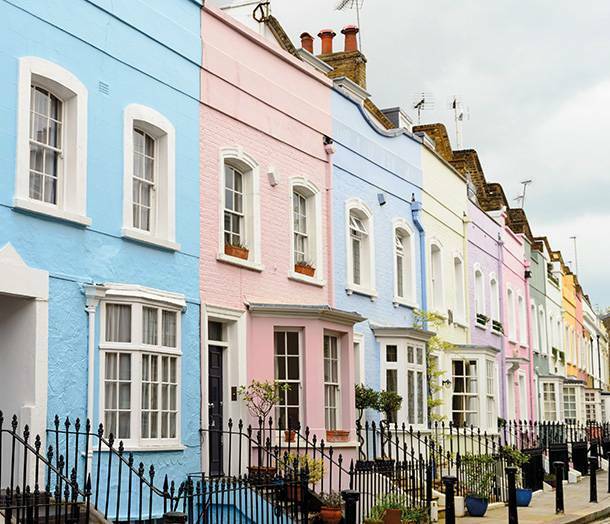 Before Elegance Colour, there were just four conventional colours for guttering and downpipes. 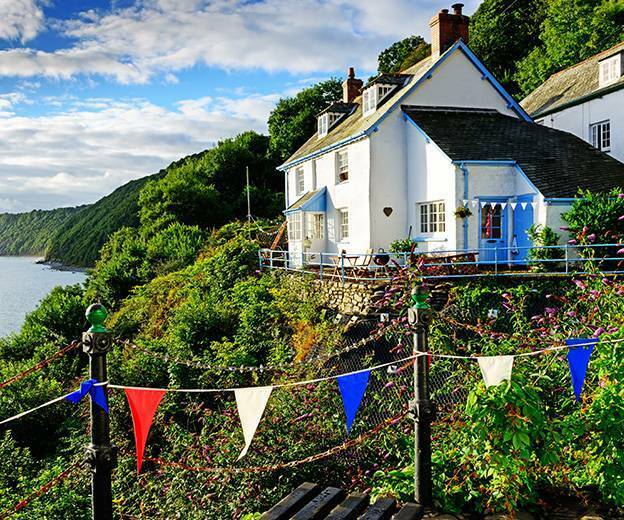 Now you can finally stand out by personalising the exterior of your home. With three collections to choose from – Heritage, Coastal and Contemporary – we’re sure you’ll find a colour and finish to suit your style. Bring the history to the fore with the deep, rich colours in our Heritage range. Make a bold design statement synonymous with a modern, state-of-the-art home. Reminiscent of the seaside, our pastel blues and muted tones will add an element of peace and tranquillity to your home. 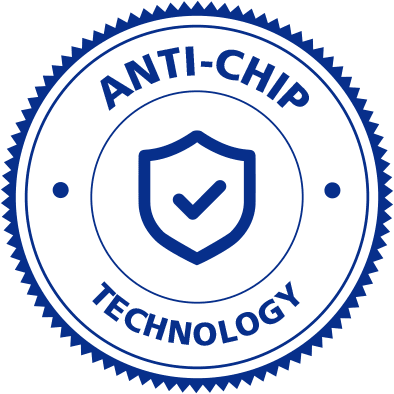 This professionally-applied coating incorporates our unique Anti-Chip Technology to ensure protection from stone damage, corrosion and general wear and tear. Our team of experts apply your chosen colour and finish by hand. Once installed, minimal maintenance is required in the future. What’s more, your rainwater system comes with a 10-year guarantee. Choose from 11 unique Elegance Colour options in a matte or cast iron finish, as well as a PVCu traditional black cast iron effect and unique brick-render colour called Java, designed to blend into a brick rendered finish. If you’re looking for a traditional and authentic application but with all the benefits of PVCu, our black cast iron application is the perfect fit. 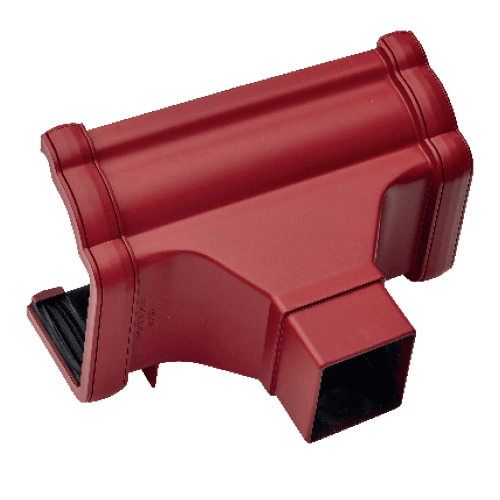 For guttering and downpipes that blend in beautifully with brickwork, our Java rendered option will create a sleek and discreet finish. Our range is also compatible with most other contemporary rainwater and soil drainage. Plus, they include traditional lugged brackets for a secure fit while remaining compact and unobtrusive. Now that you’ve had the chance to explore the Elegance Colour range, it’s time to make your style and imagination a reality. Find out more, order some sample swatches, or talk to an expert about your ideas. We know how busy life can get. Let us know the best time to get in touch and we’ll call you. If you’d like a quote for your project, just get in touch and we’ll send an estimate. Feel free to select your colour swatches and choose your desired finish using our colour selector. You can find most of the information on this website in our brochure. Simply download your own copy right here.